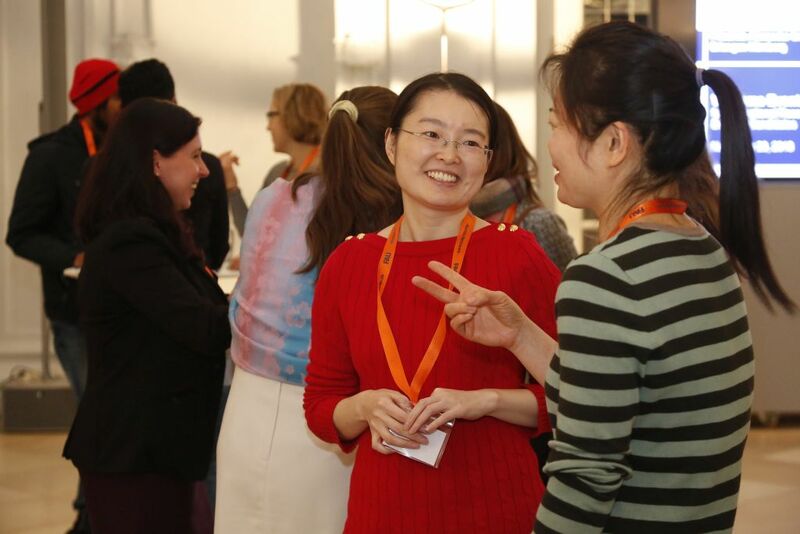 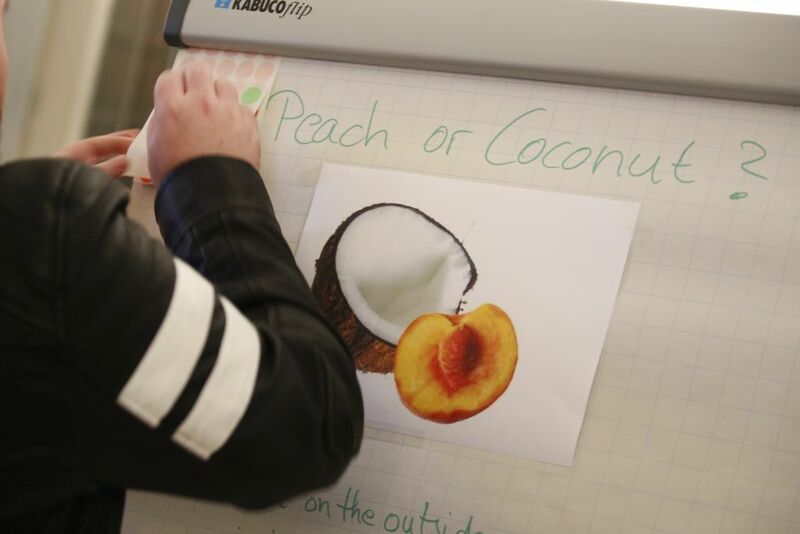 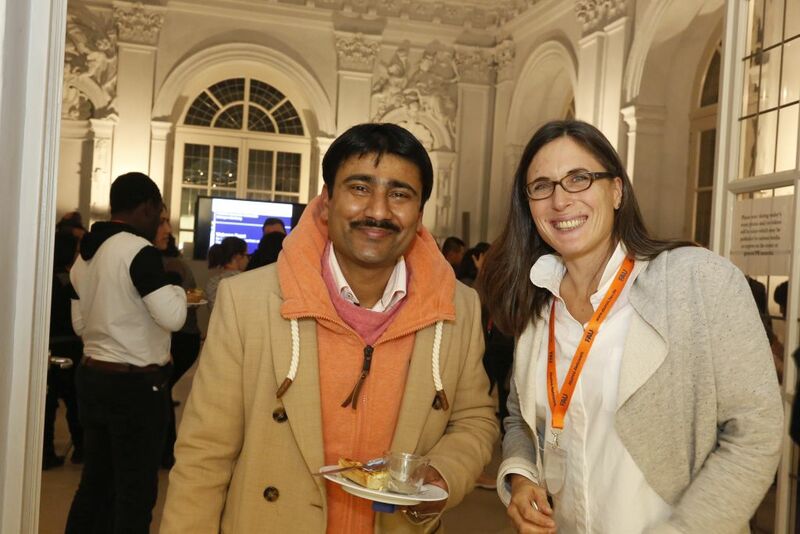 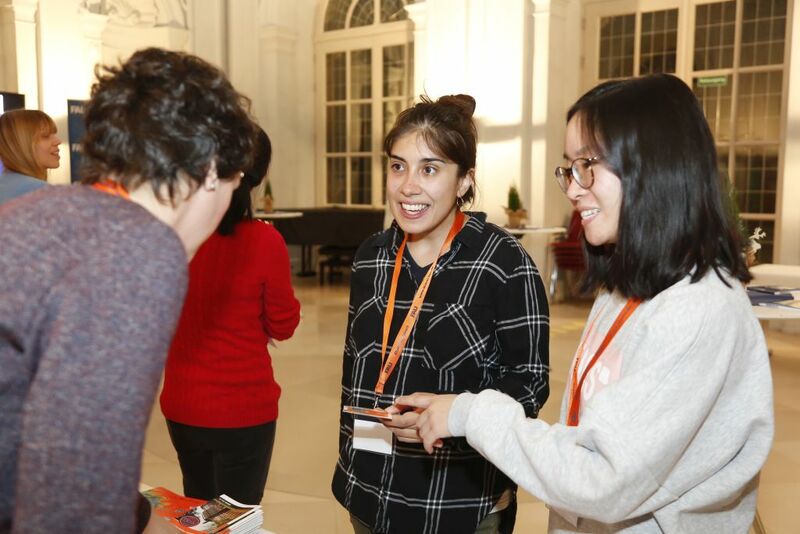 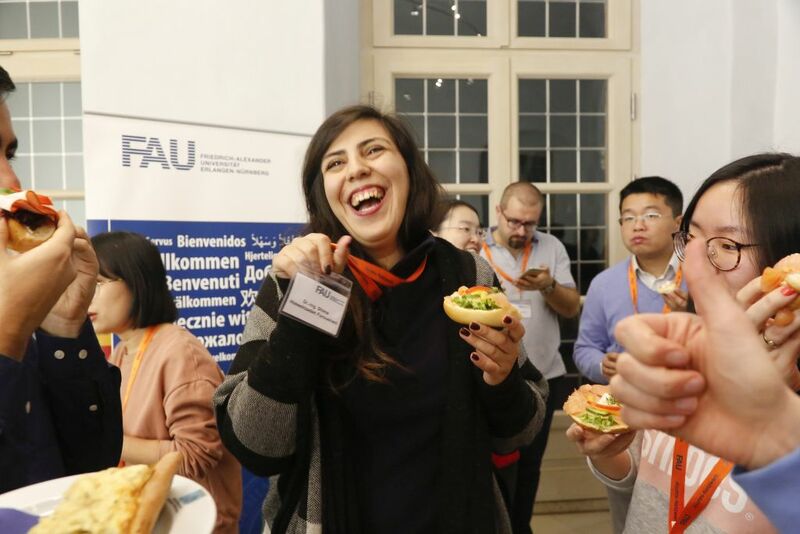 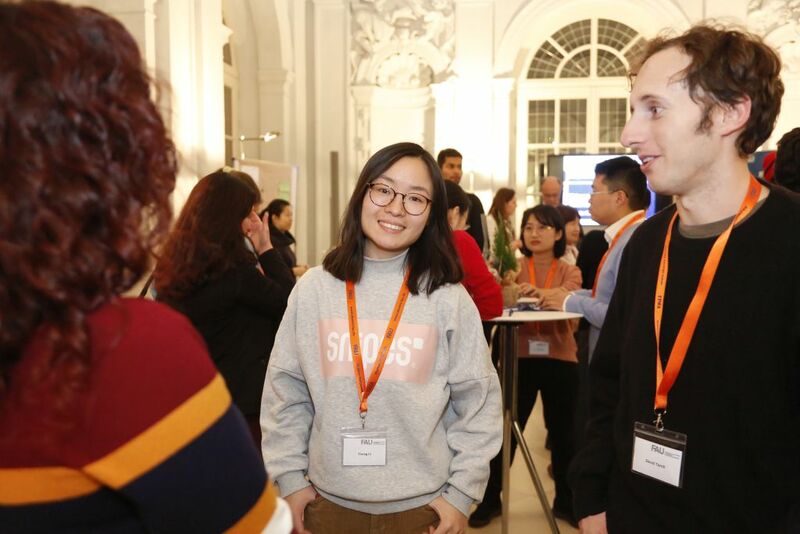 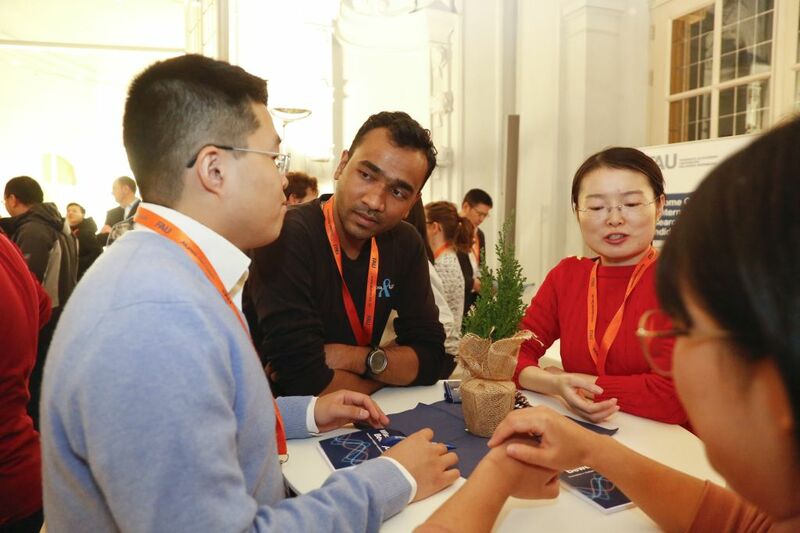 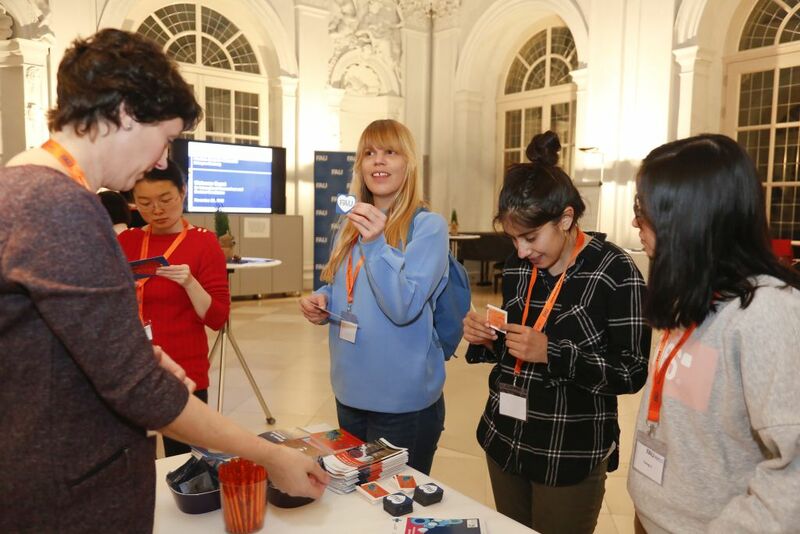 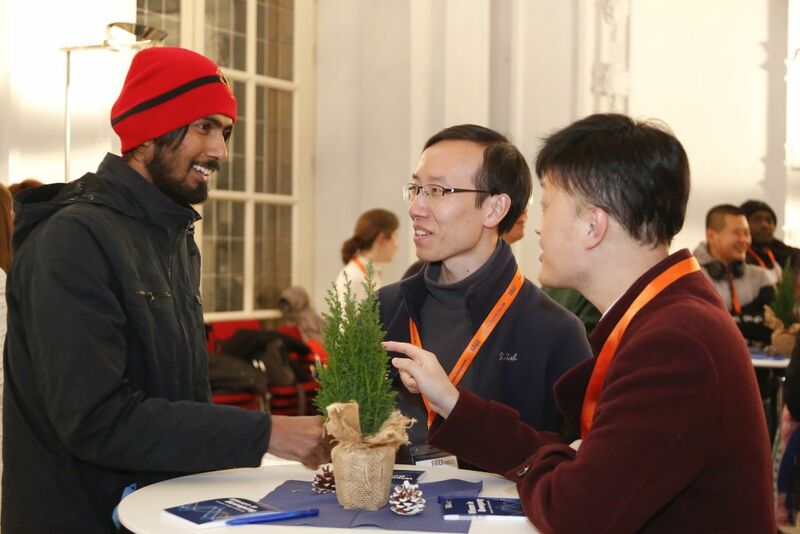 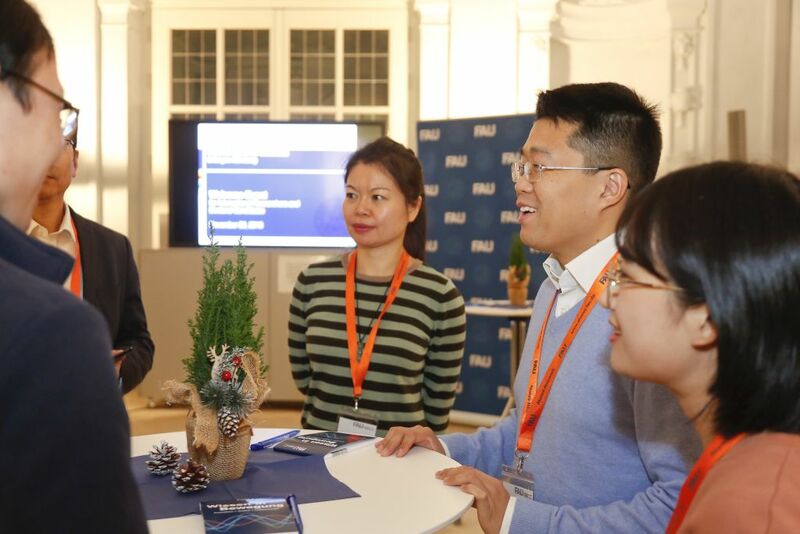 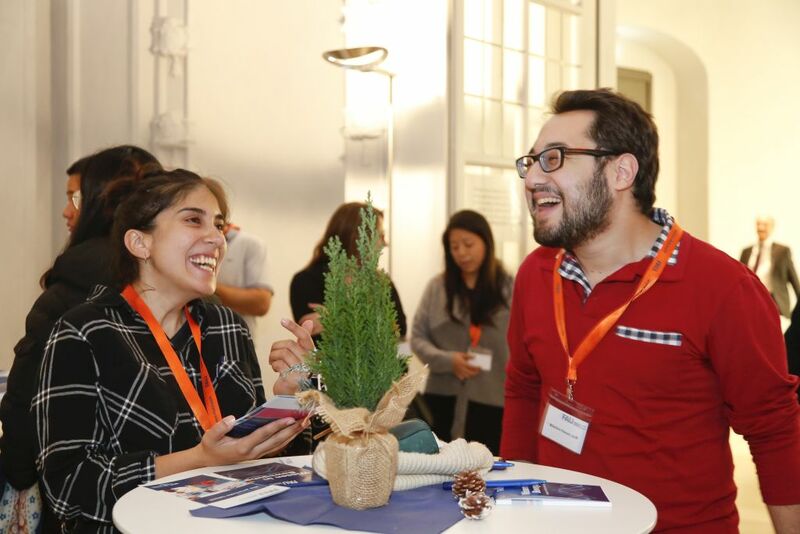 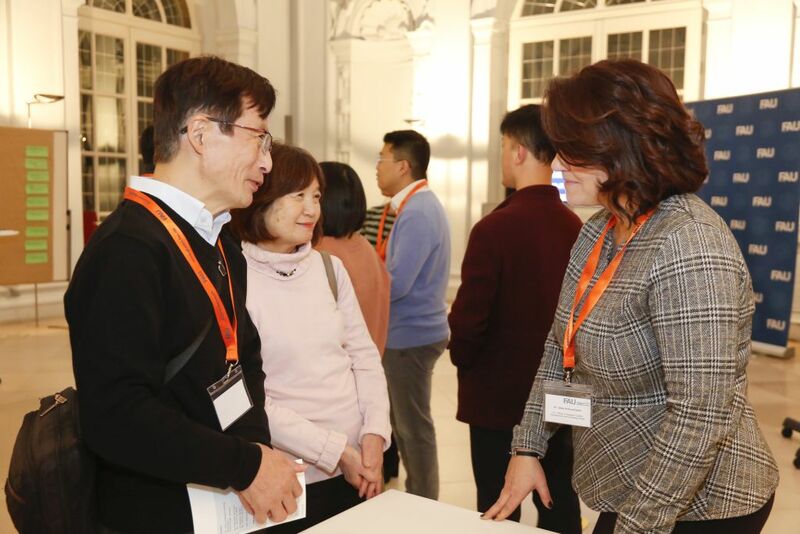 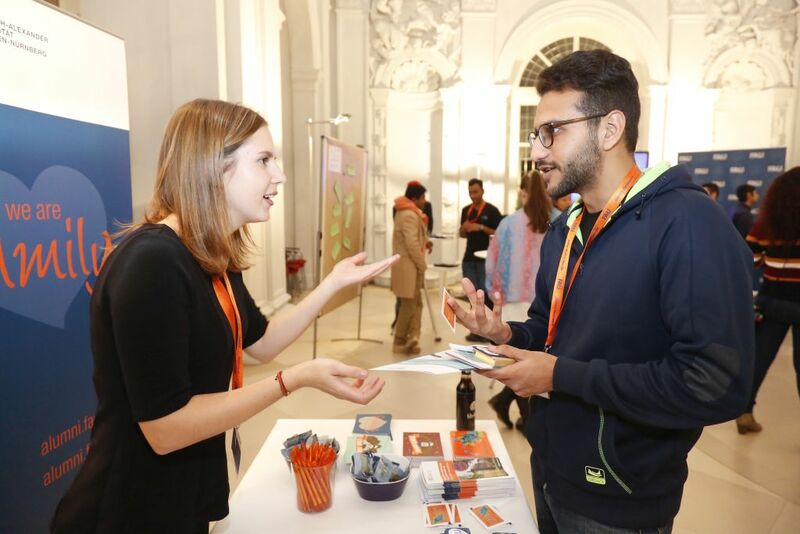 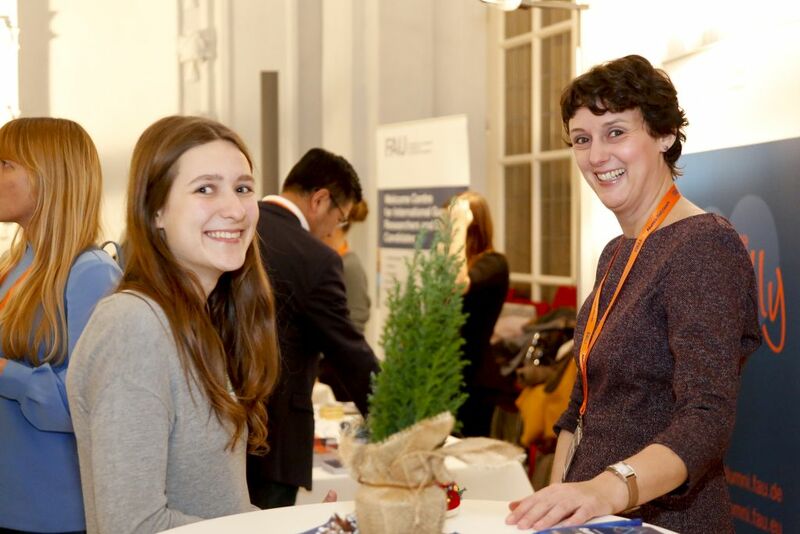 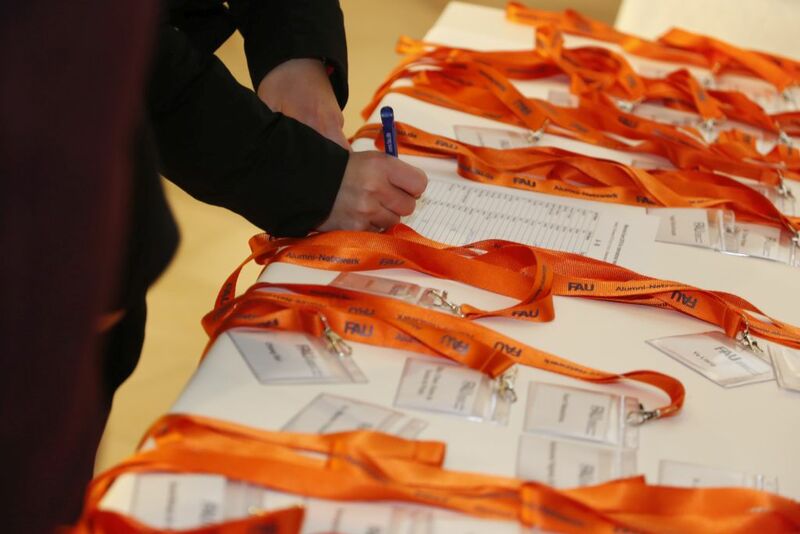 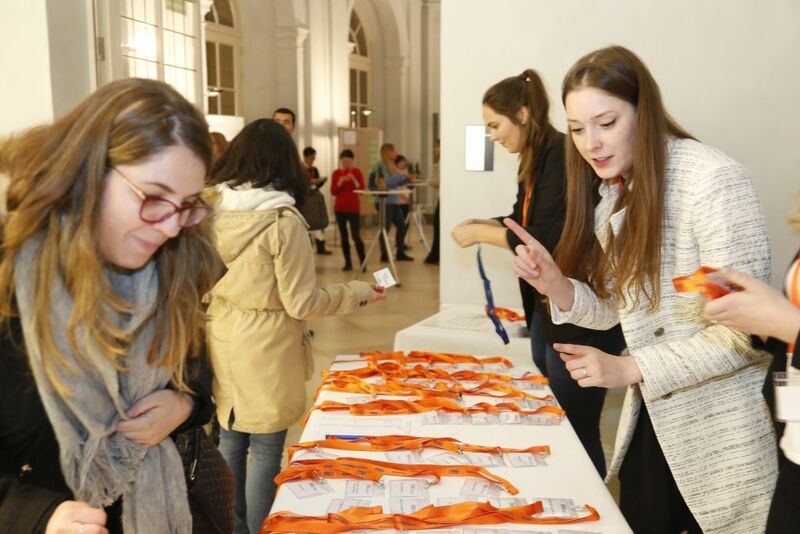 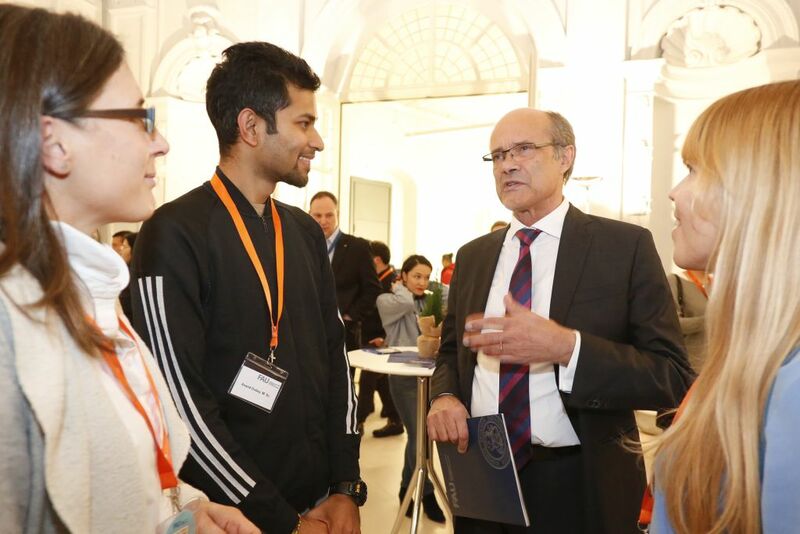 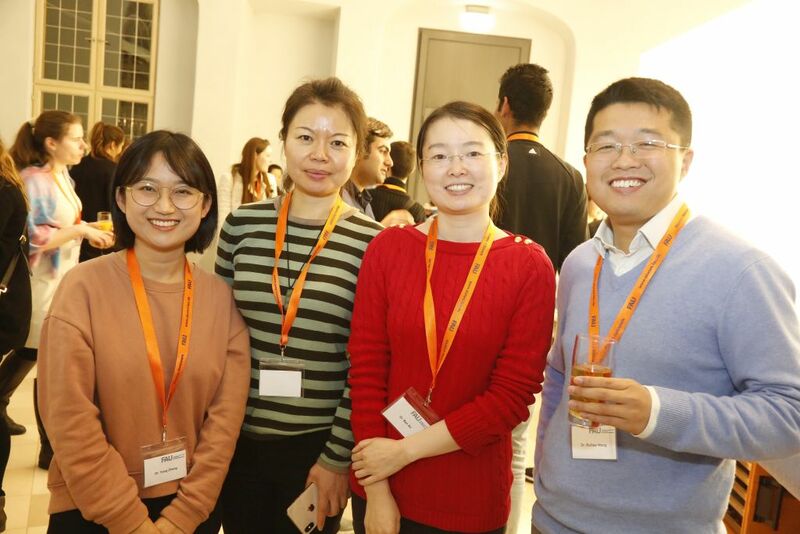 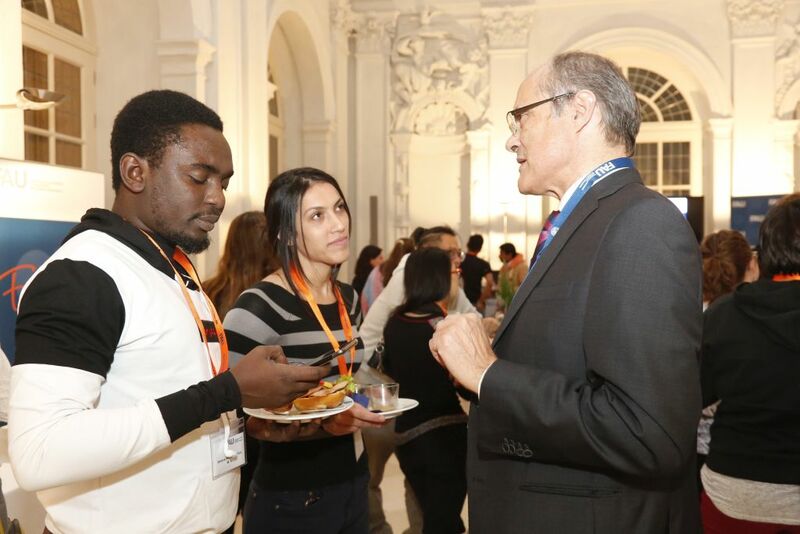 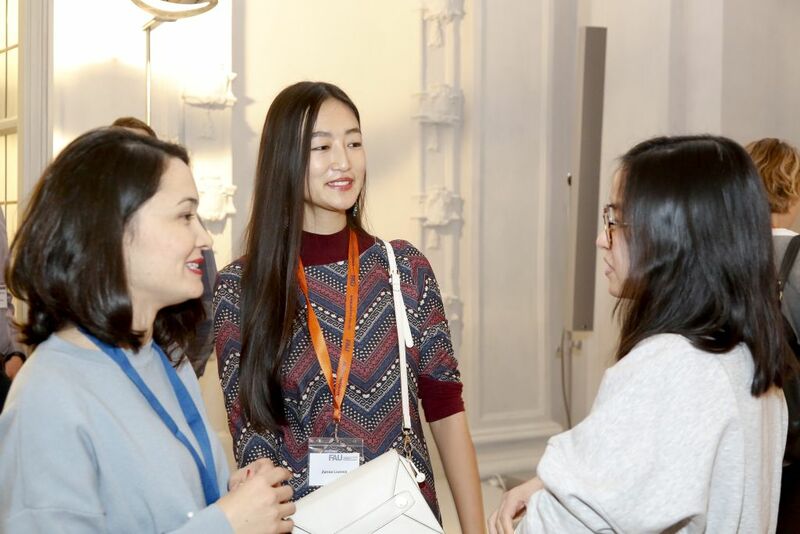 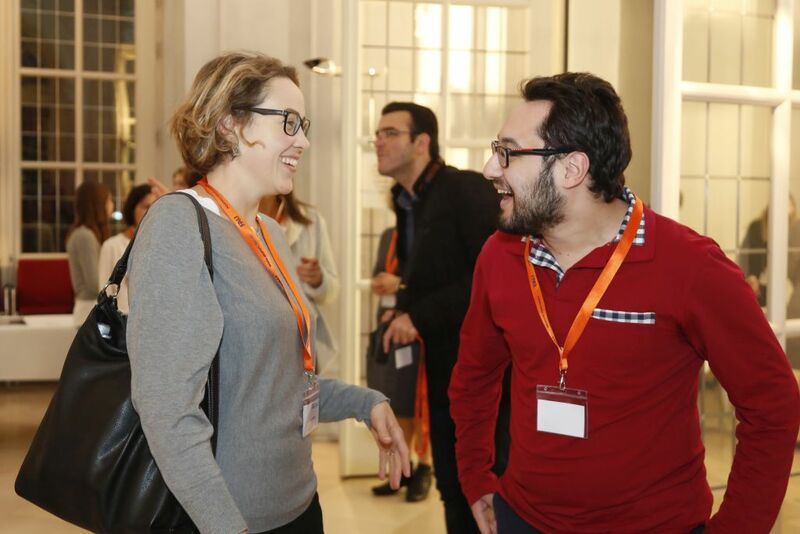 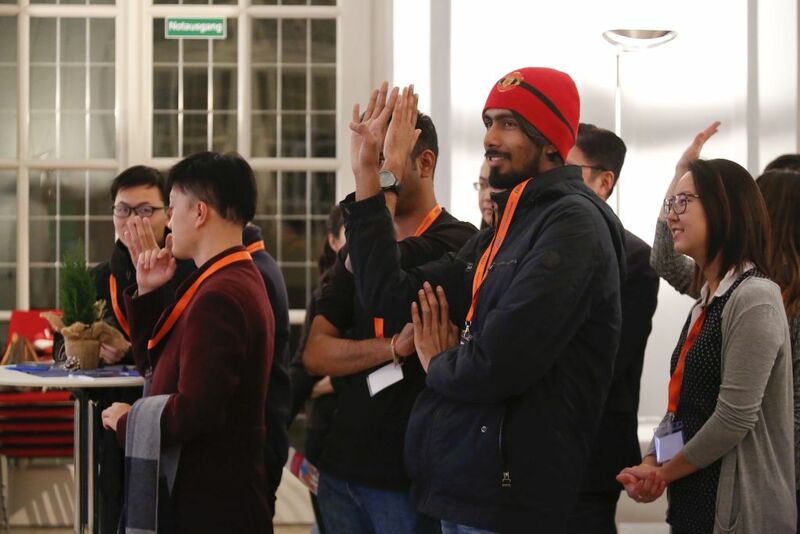 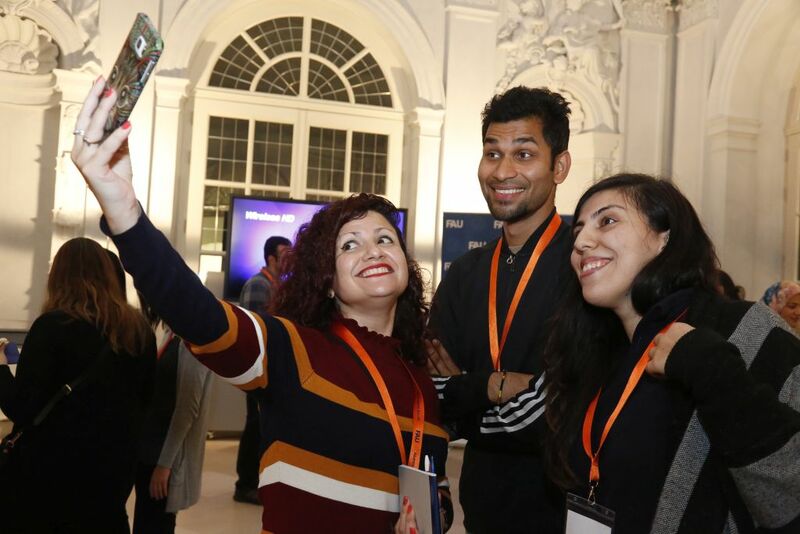 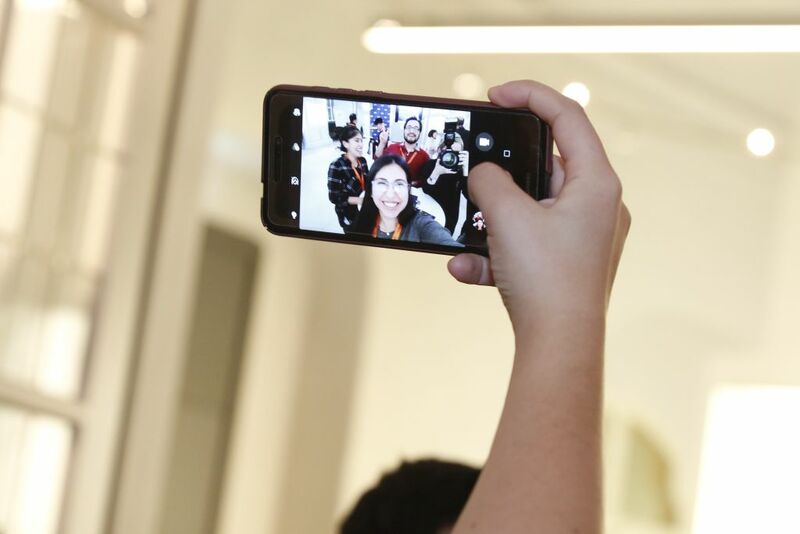 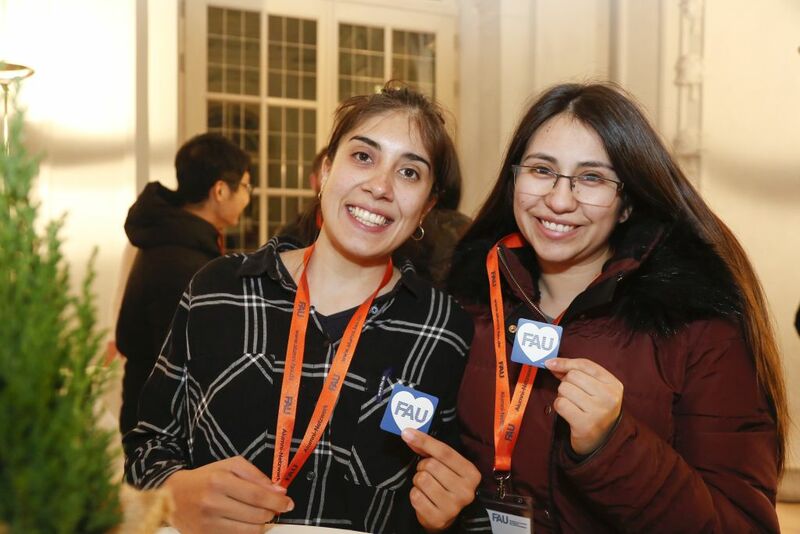 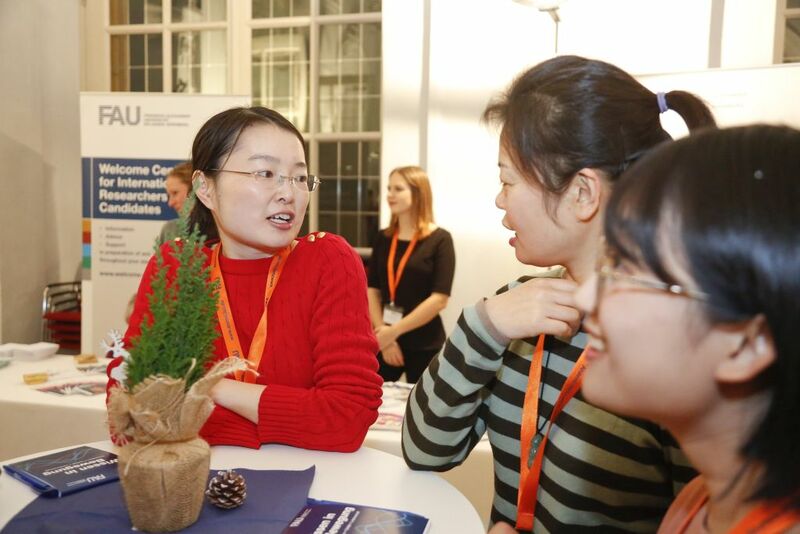 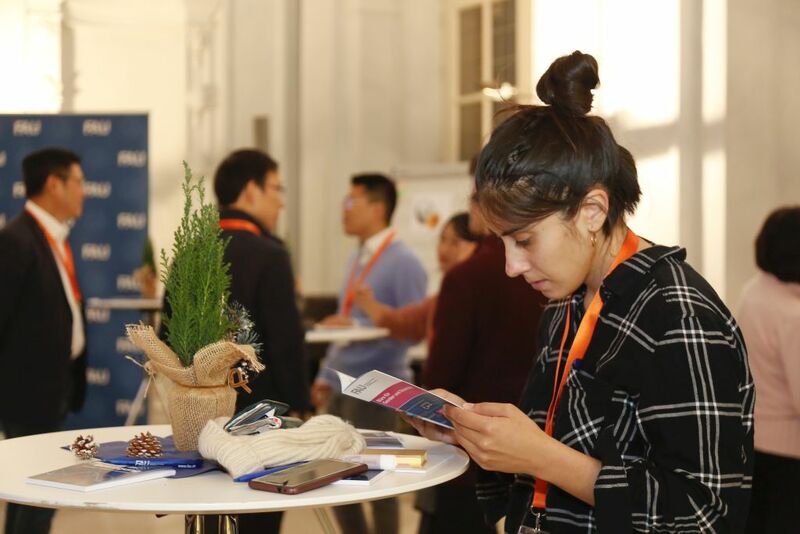 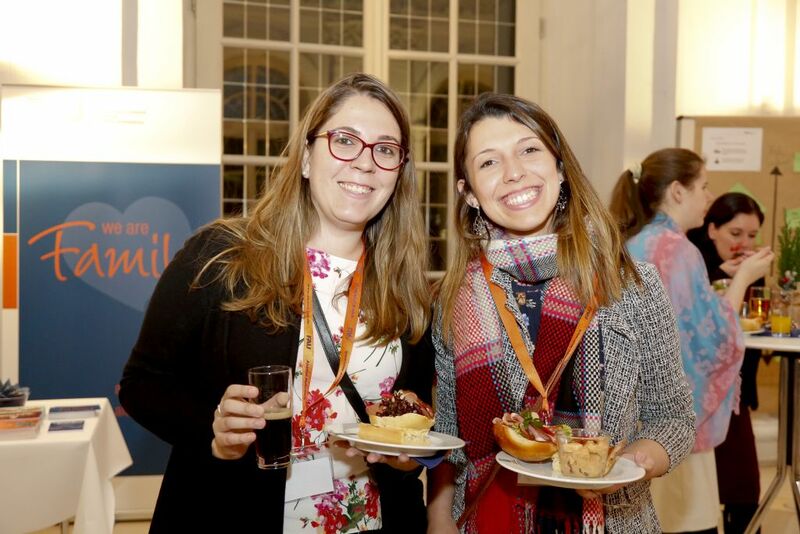 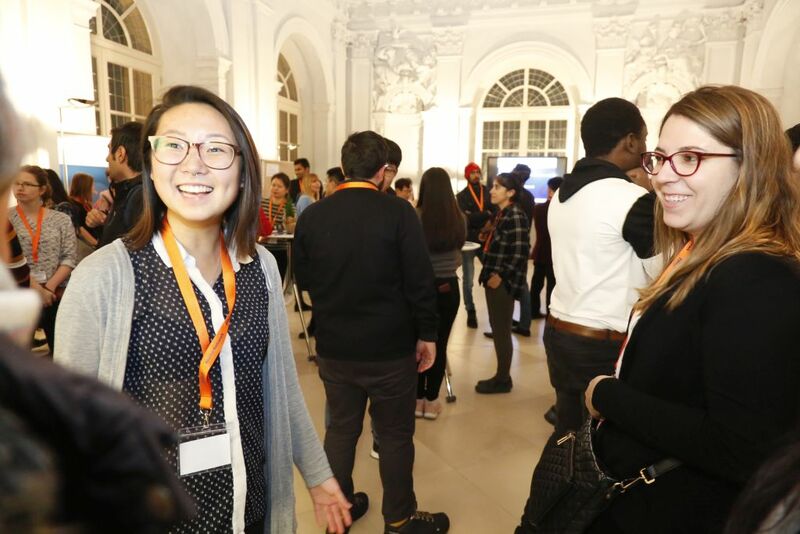 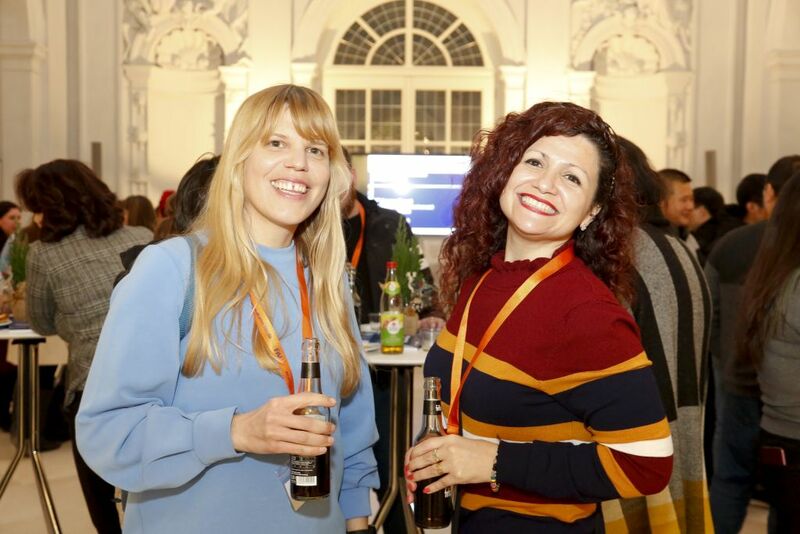 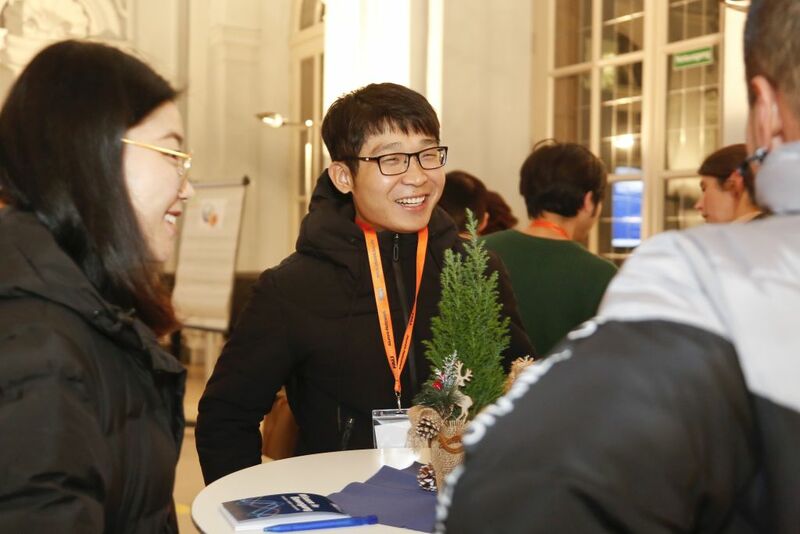 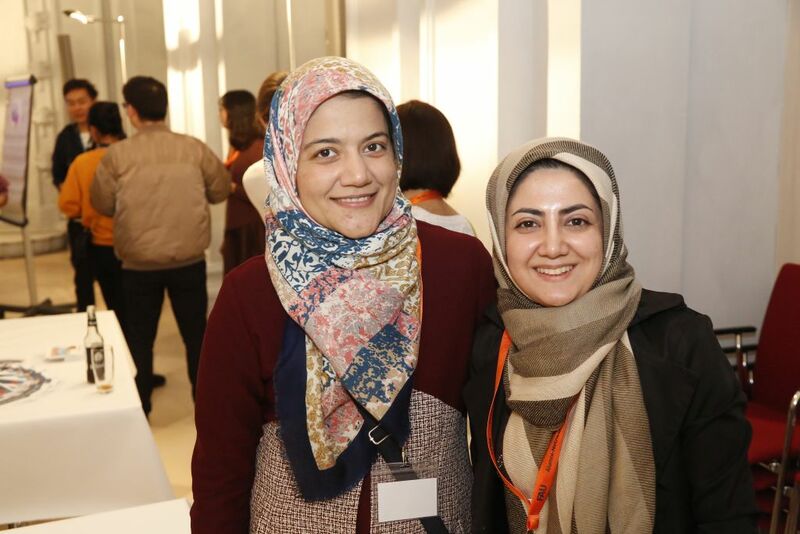 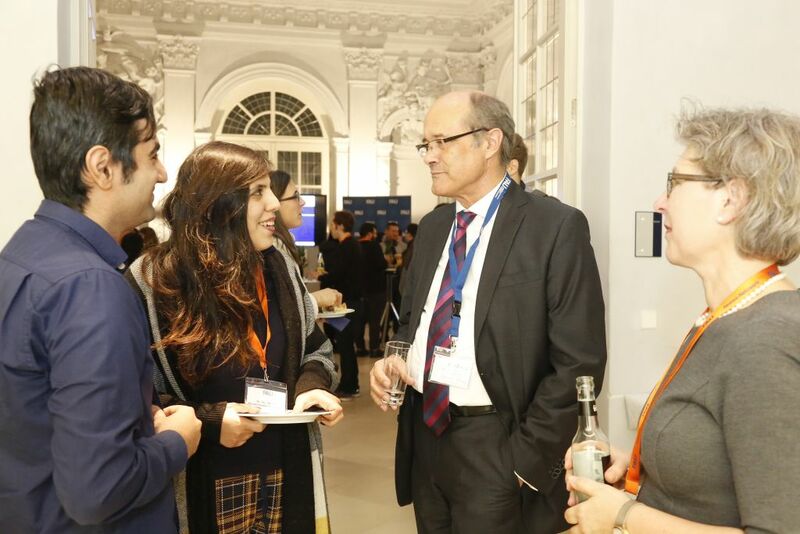 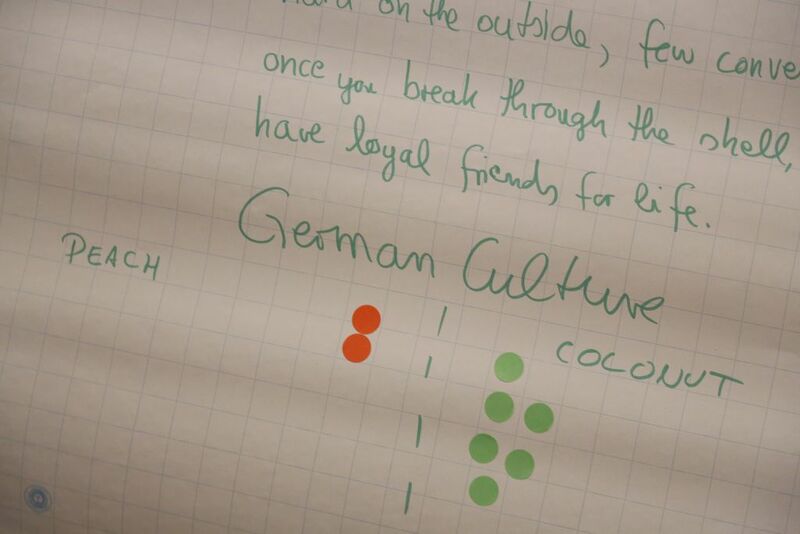 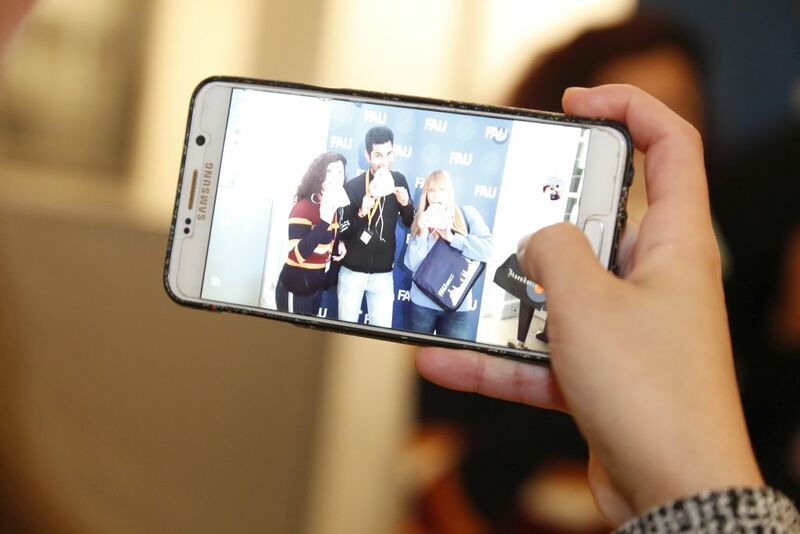 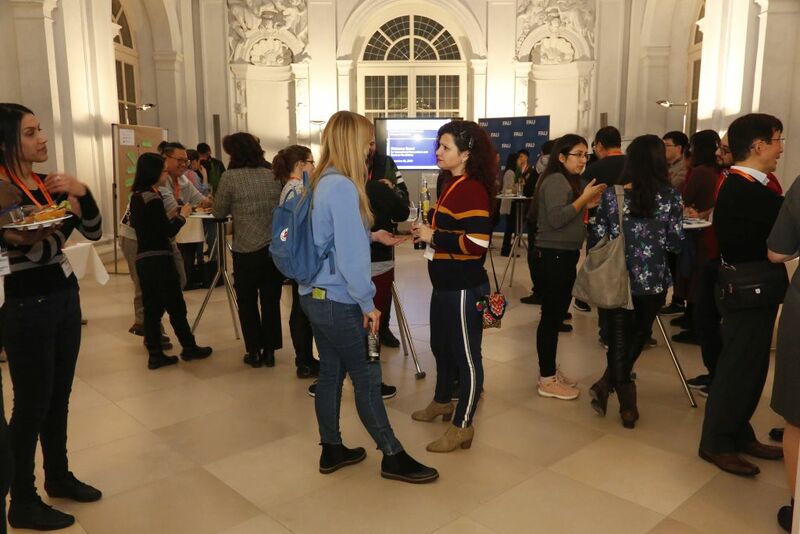 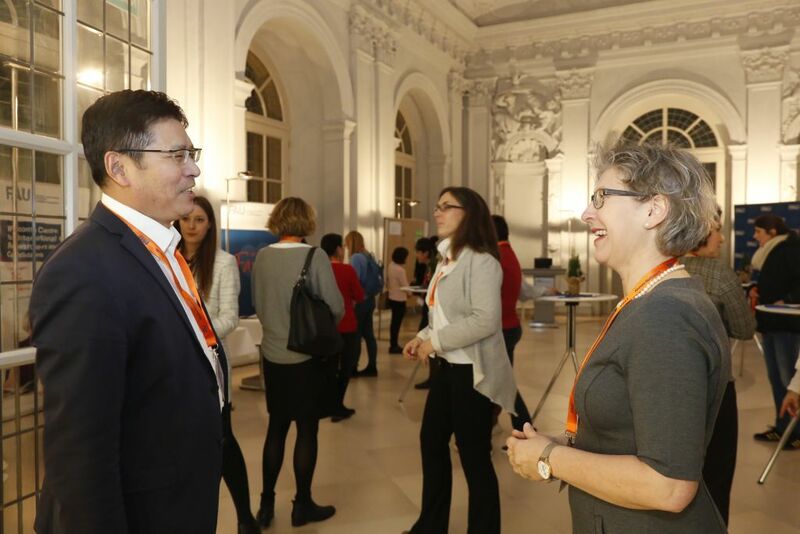 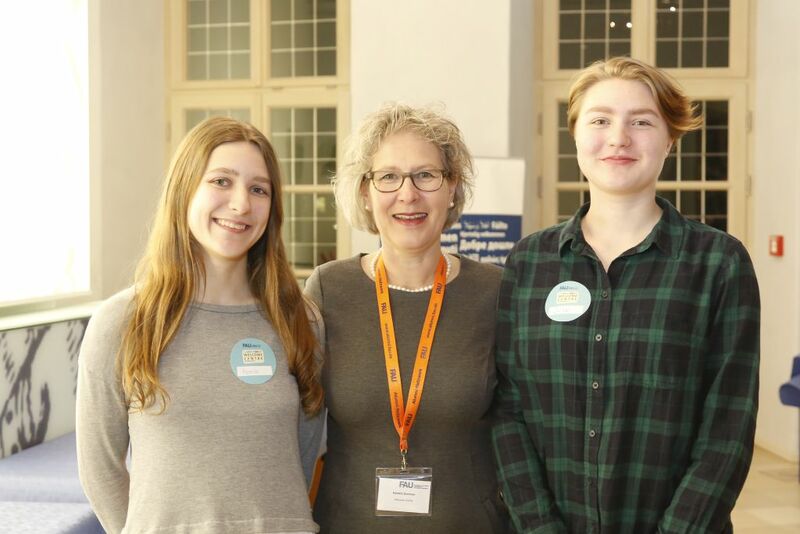 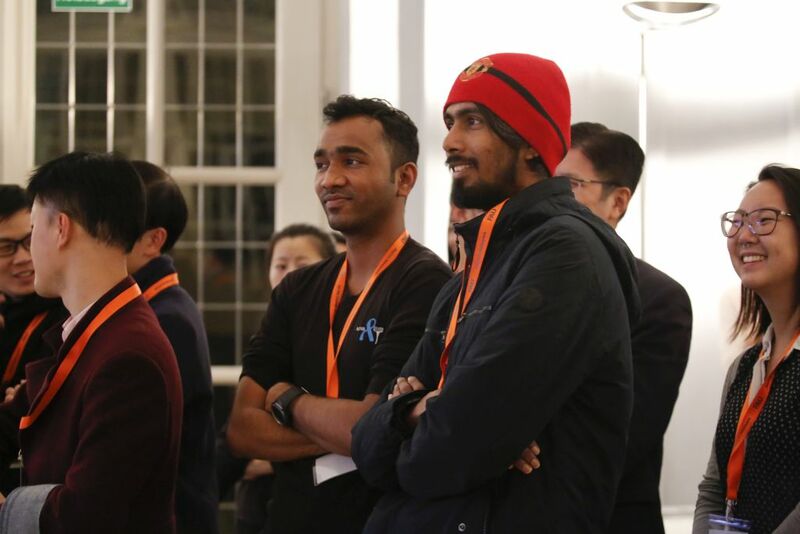 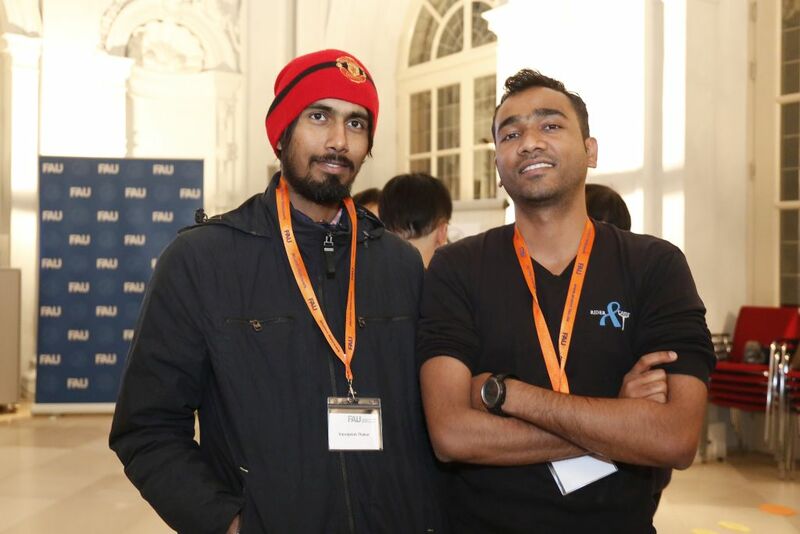 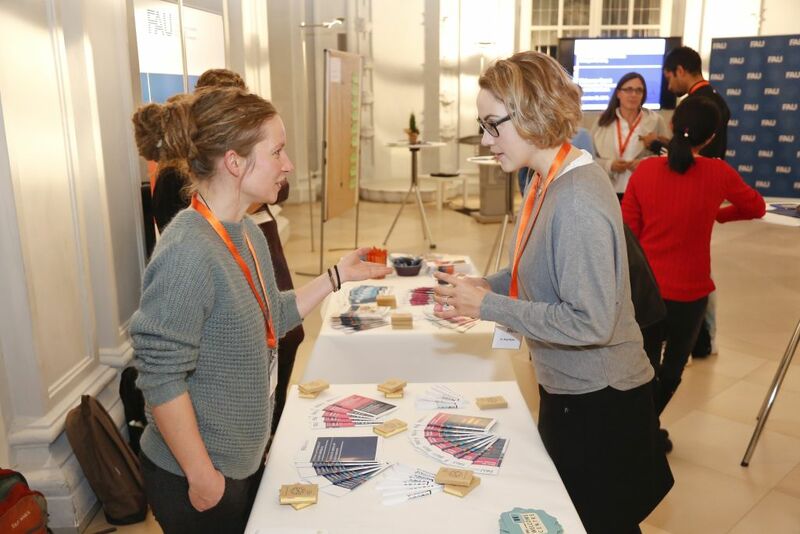 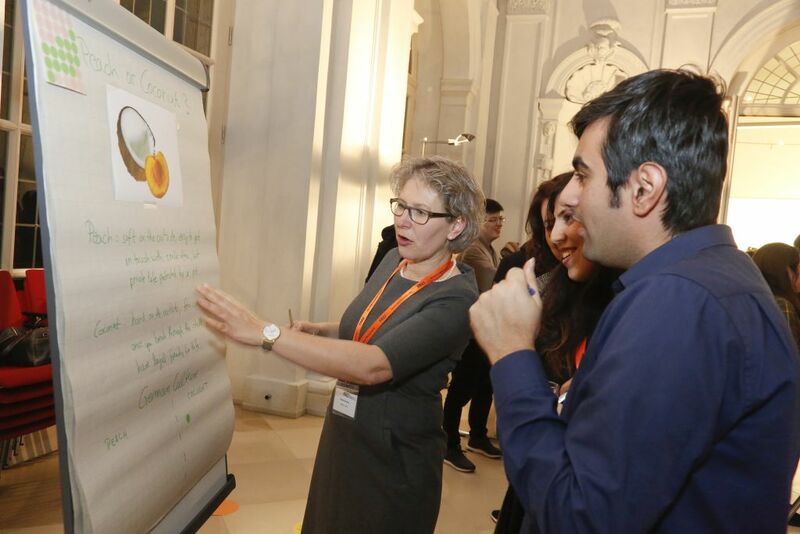 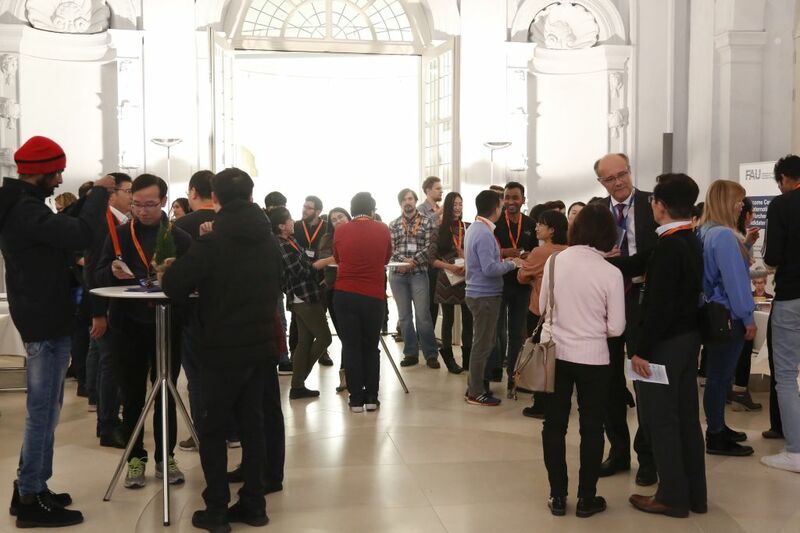 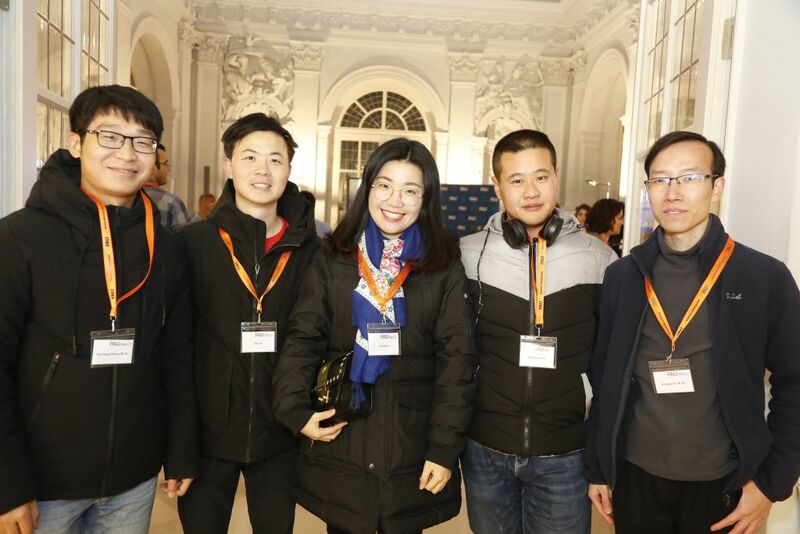 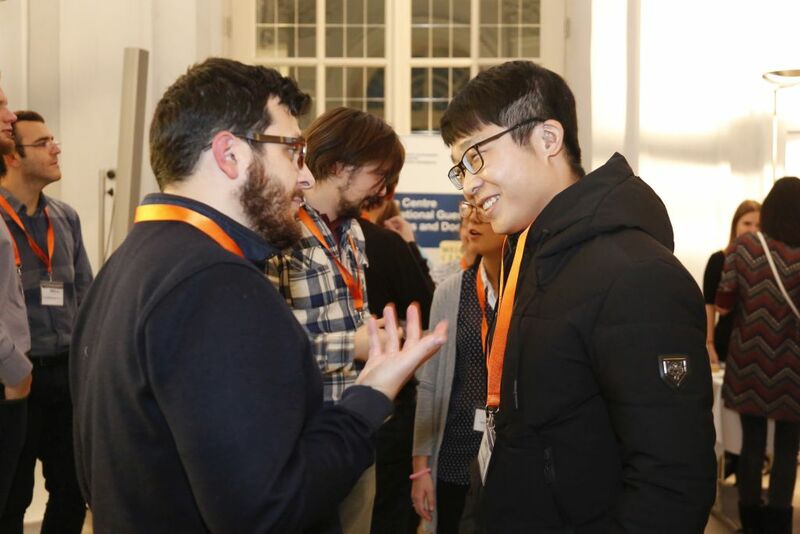 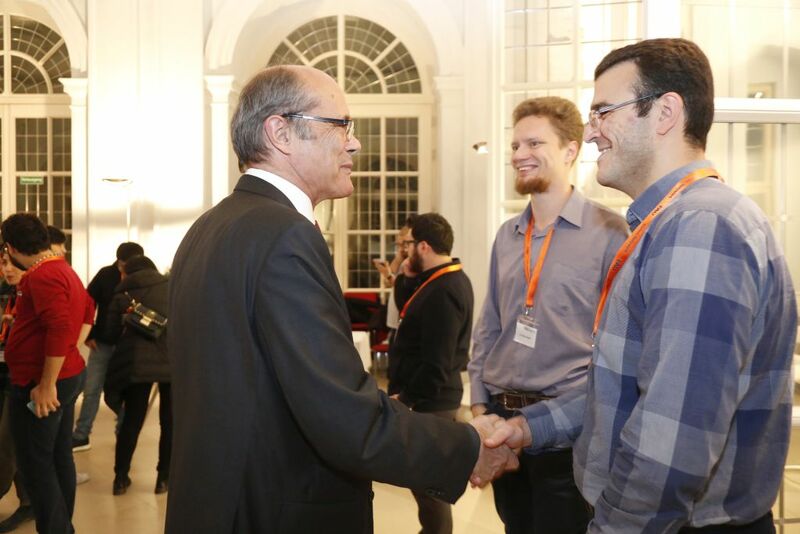 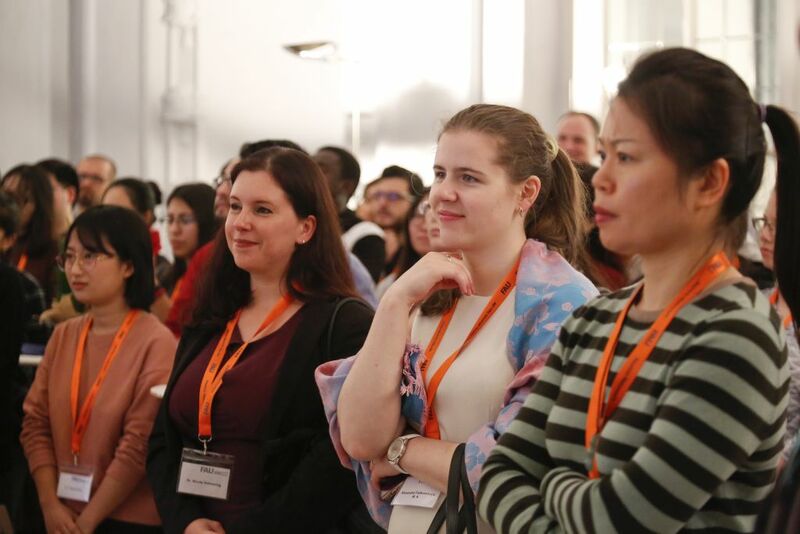 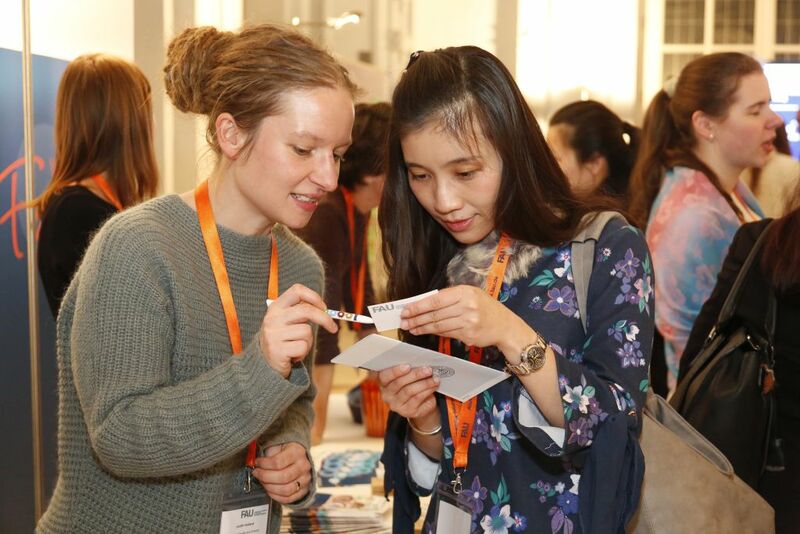 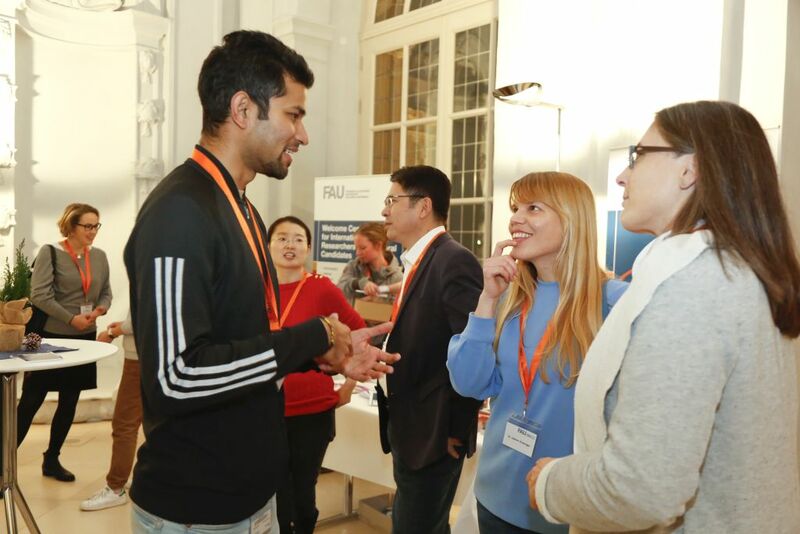 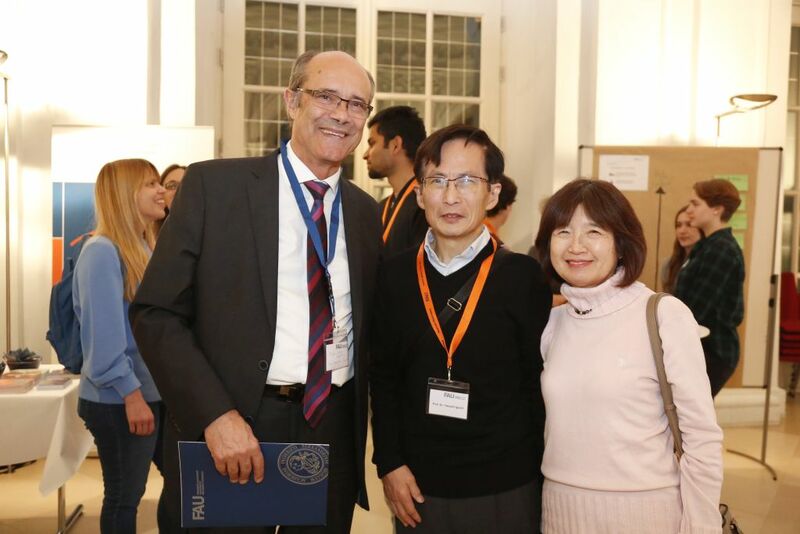 On 23 November 2018 the annual Welcome Event for international researchers was held at the Orangery in Erlangen. 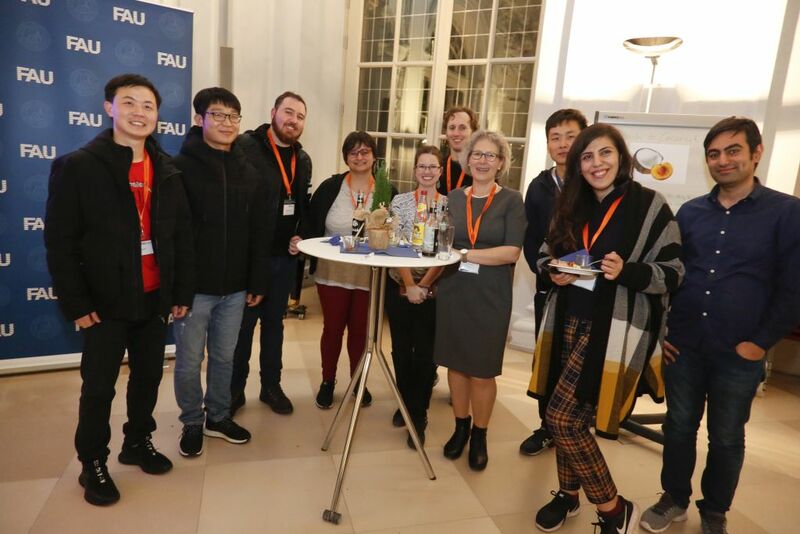 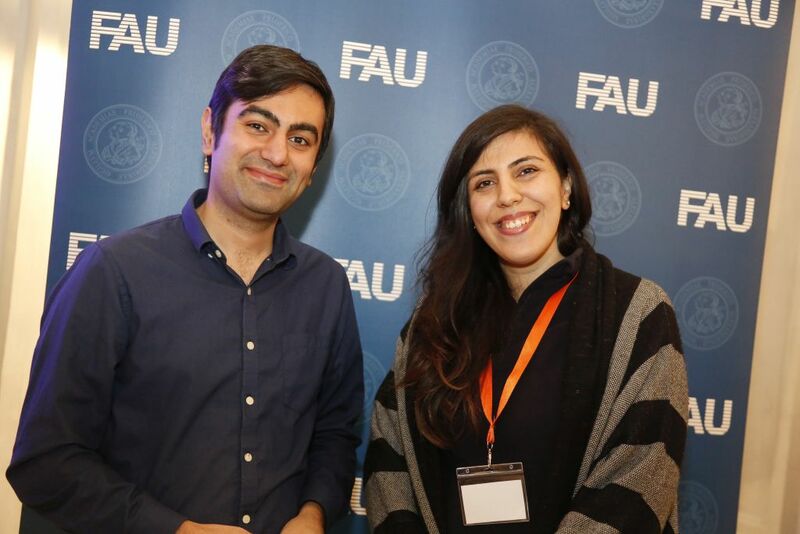 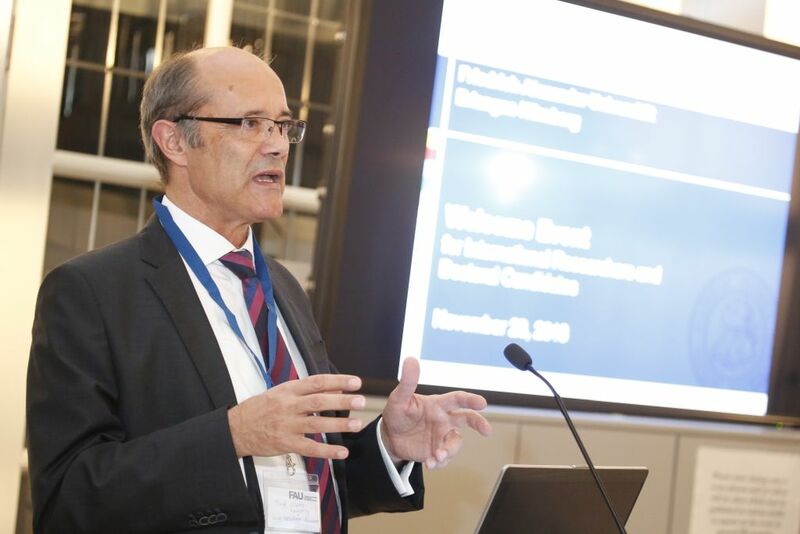 After welcoming remarks by Prof. Dr. Günter Leugering, Vice President Research, the central support services of FAU that offer valuable information for the researchers’ careers introduced their work. 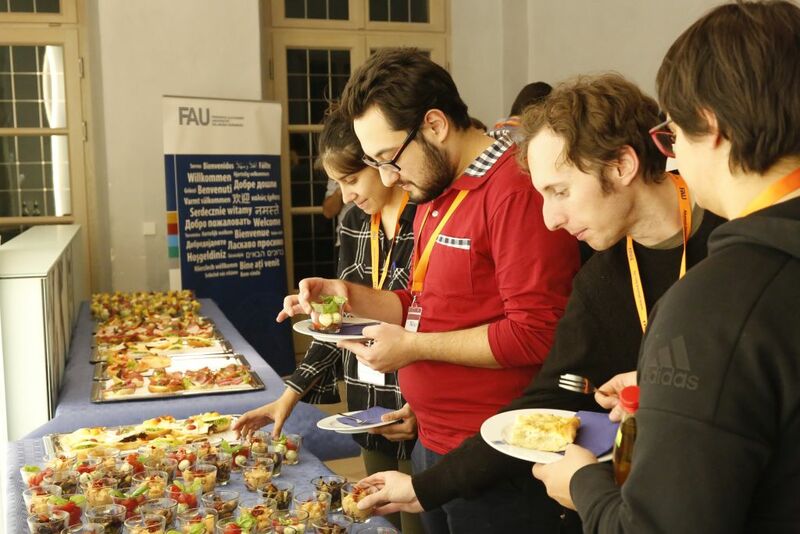 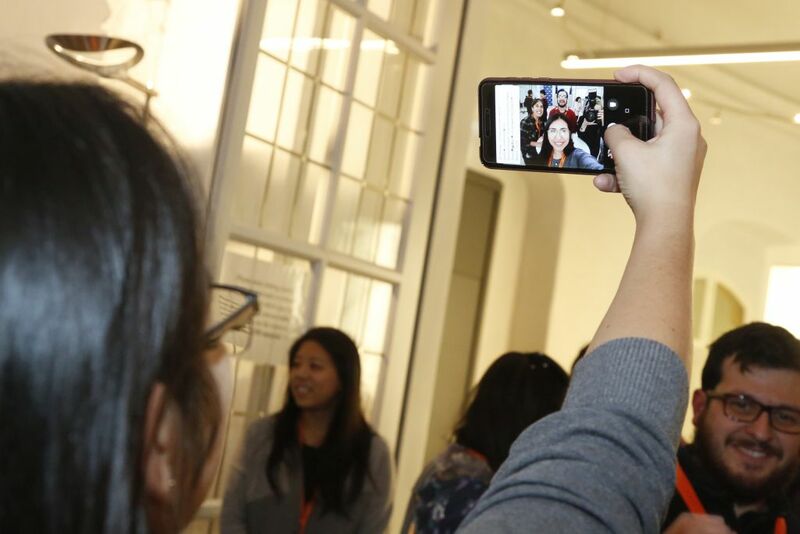 Together with a small snack the participants could network with each other. 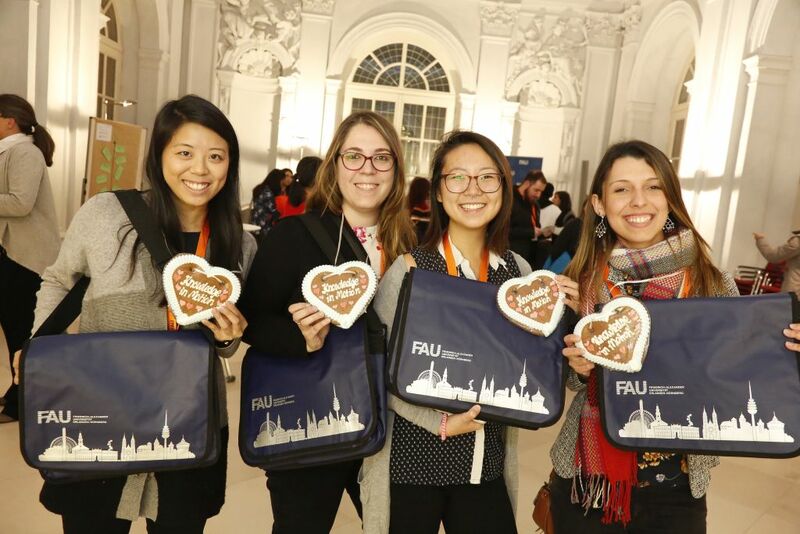 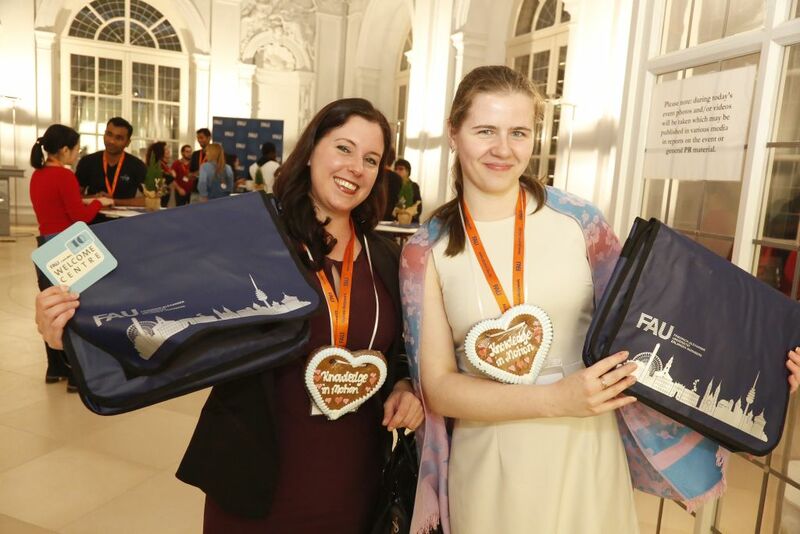 As a welcome gift the FAU bags with the FAU gingerbread heart were handed to the researchers.